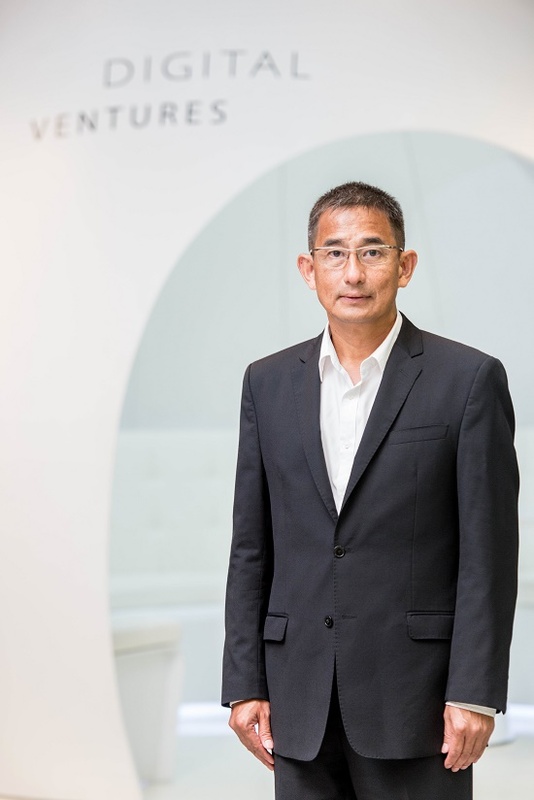 Digital Ventures, the fintech investment and development subsidiary of Siam Commercial Bank, has launched the Digital Ventures Accelerator Batch 1 or “DVAb1” program, building on what it had begun to establish Southeast Asia’s best ecosystem for startups. The program, now in its 2nd year, will see experts from various fields help to accelerate growth for Thai startups. “The success of DVAb0 in the first year is a testament to the uniqueness of our Accelerator program for the support provided for startups to succeed. Throughout the six months, we witnessed outstanding performances and impressive growth that exceeded our expectations. For instance, PetInsure, the first online pet insurance brokerage service provider in Thailand, saw its customer base grow 45 times (data collected during October 2016 – March 2017), while Seekster’s revenue grew 77% (data collected during November 2016 – April 2017). We received cooperation from experts in many different fields, all contributing their knowledge and experiences to enhance the capabilities of our startups. We also had support from SCB and globally-renowned partners from diverse industries including Baker & McKenzie, PrimeStreet Advisory, Google and Microsoft. On the back of this fantastic success, we have decided to continue with DVAb1 to extend opportunities to more Thai startups. Our hope is that startups from our 2nd year of the program will achieve at least double growth by the end of the program. We are also more committed than ever to building the best ecosystem for startups in Southeast Asia and promoting real and sustainable growth. 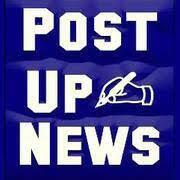 SCB’s corporate clients will also benefit from this,” said Orapong. Startups joining the Accelerator program will also have the unique opportunities to work with SCB and its corporate clients, not to mention having access to knowledge and exchange experiences with leading international startups. 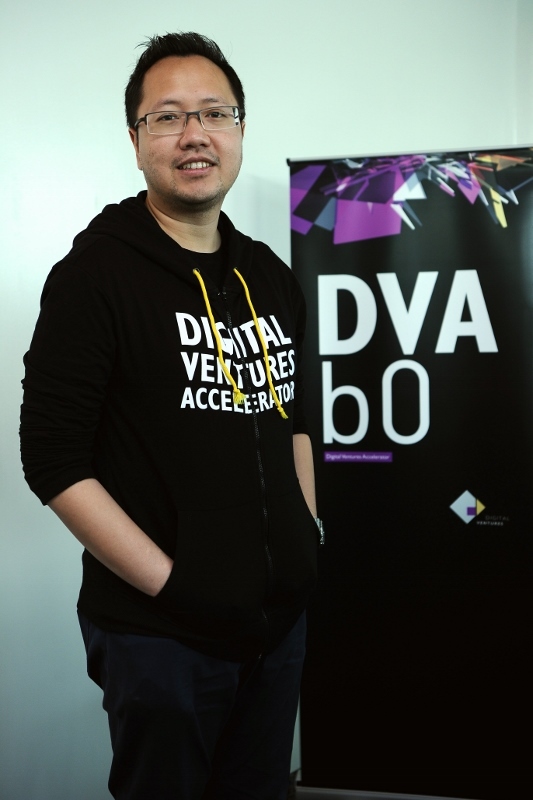 Digital Ventures is committed to making DVA the best accelerator in Thailand and Southeast Asia.